Not your father's camp stove! With more than 150 years of combined experience in Canoe Country, we set out to build a better camp stove. 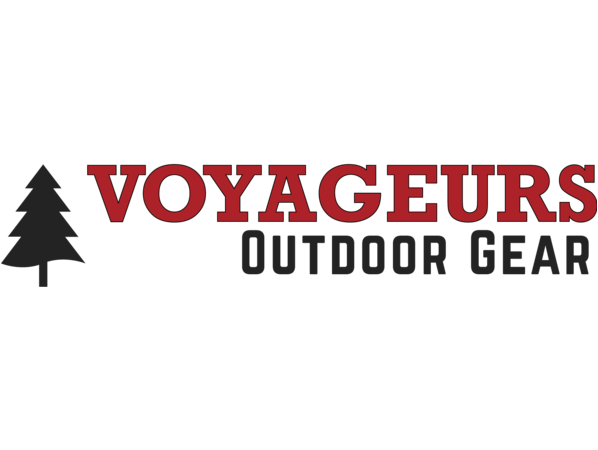 Refined with extensive feedback from outfitters, guides and canoe country experts, the Voyageur Stove design is now commercialized so that everyone can enjoy the many benefits of this high quality stove. Voyageurs Outdoor Gear's Voyageurs Stove is a full-featured, double burner stove at a fraction the size and weight of traditional camp stoves.